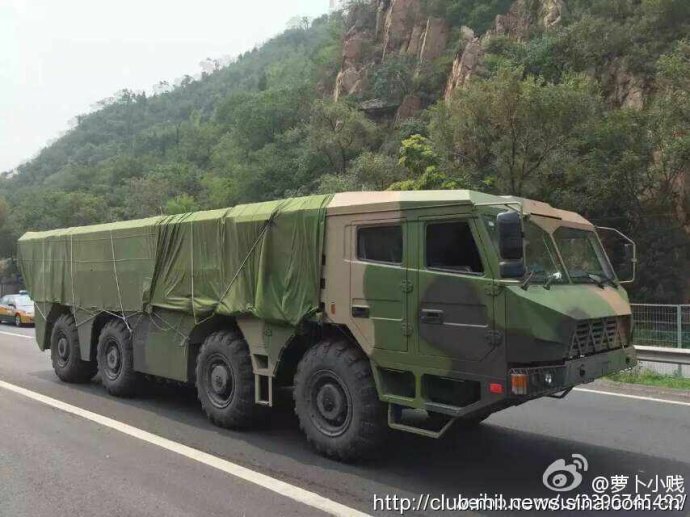 Images have emerged on the Chinese internet showing what seems to be a mobile coastal variant of the YJ-18 (YingJi-18 or Eagle/Hawk-18) vertically-launched, long-range, supersonic, anti-ship missile. 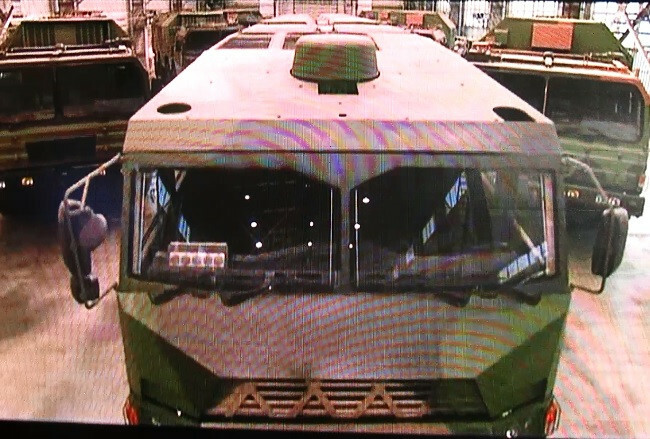 Two types of vehicles are shown in the recent pictures: a 12x12 chassis acting as the transporter erector launcher (TEL) vehicle and a smaller 8x8 chassis that could be the transporter/reloader vehicle (or a different missile as the canisters appear to be quite smaller than on the 12x12). 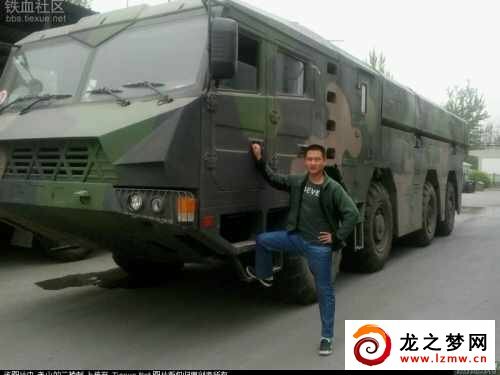 The missile launched from the 12x12 vehicle seems quite large, but one has to remember that a shore based anti-ship variant of YJ-18 could be fitted with a larger booster to increase its range. - YJ-18A which is a vertically launched (from VLS) surface to surface anti-ship missile, currently fitted aboard Type 052D destroyers of the PLAN (and likely present on the future Type 055 destroyers). 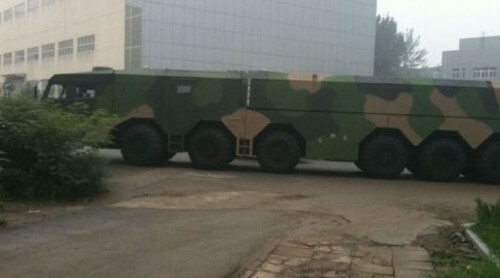 The extact designation of the new land-based variant of the YJ-18 is currently unknown. 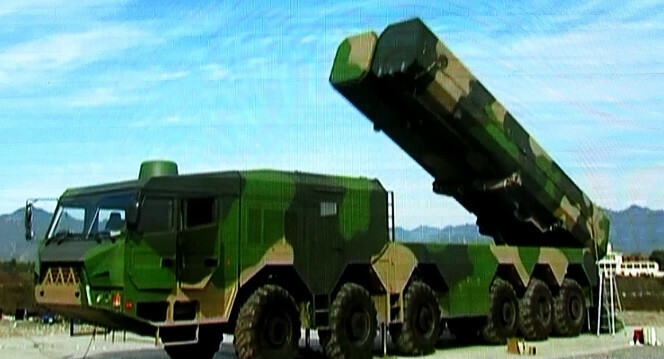 Chinese media claim the YJ-18 system is designed for the destruction of various surface ships from an enemy’s landing squadrons, convoys, carrier strike groups, as well as single vessels and land-based radiocontrast targets in conditions of intensive fire and electronic countermeasures. 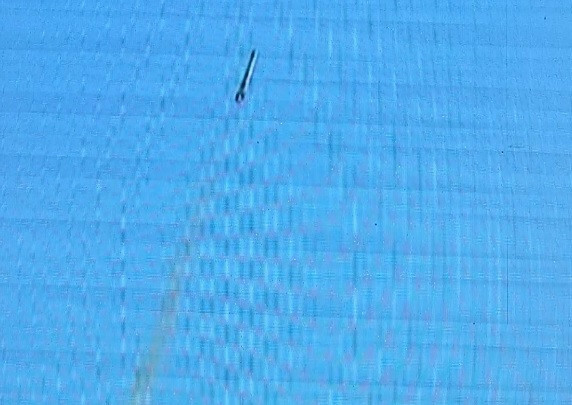 After the vertical launch the missile’s turbojet engine is capable of flying at a cruise speed of Mach 0.8 for about 180 kilometers after that point the warhead section separates and a solid rocket engine ignites allowing at a top speed of Mach 2.5-3 for about 40 kilometers. Because of these flight characteristics, some Western analysts believe the YJ-18 is based on the Russian Klub 3M-54E. 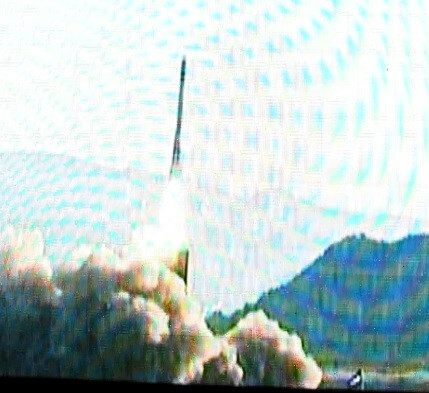 According to Chinese sources, the missile can maneuver at 10G acceleration to avoid enemy interception by air-to-air or surface-air missiles. 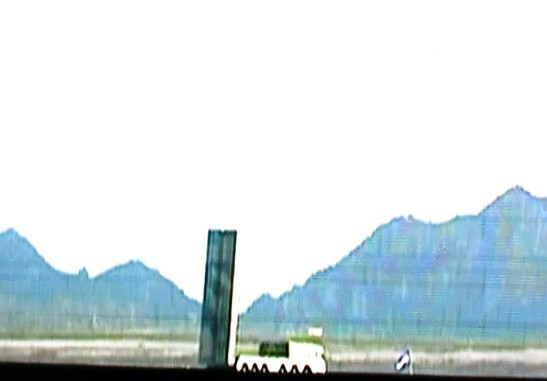 The above video shows a YJ-18A test launch from one of the two Type 909 test ship of the PLAN. These vessels can be fitted with various weapon and sensor systems and serve as test beds for the PLAN's future systems.